Plague Vendor - new album news at DIY Magazine. Crows - band profile at Fred Perry Subculture. The Hold Steady - live review at The Times. Fontaines D.C. on the cover of So Young Magazine. 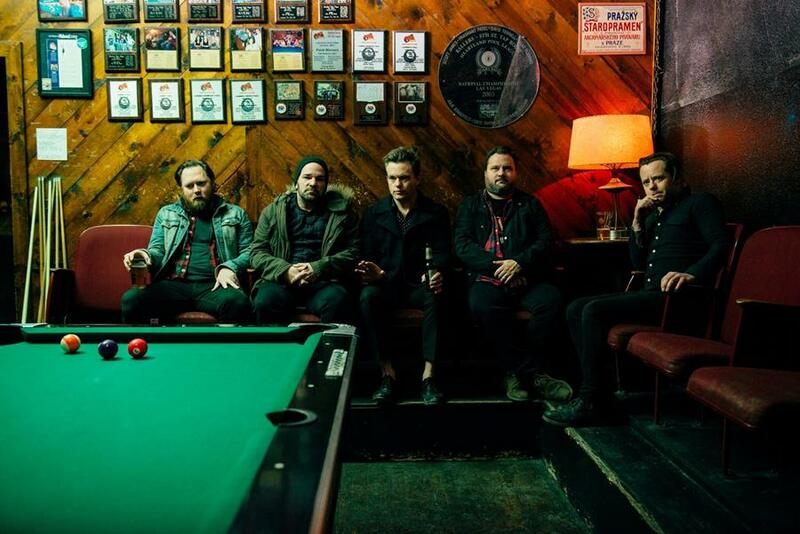 The Get Up Kids new album news at DIY. Fontaines D.C. debut album announced at NME. Charly Bliss new single review at The 405. Guided By Voices album review at The Line Of Best Fit. Crows announce debut record at The Line Of Best Fit. 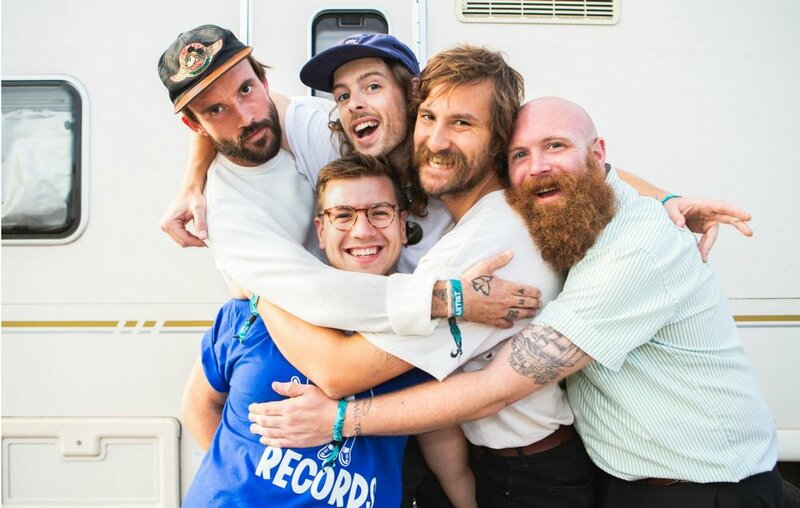 IDLES talk about the Brit Award Nomination and more at NME. Guided By Voices news at The Quietus. 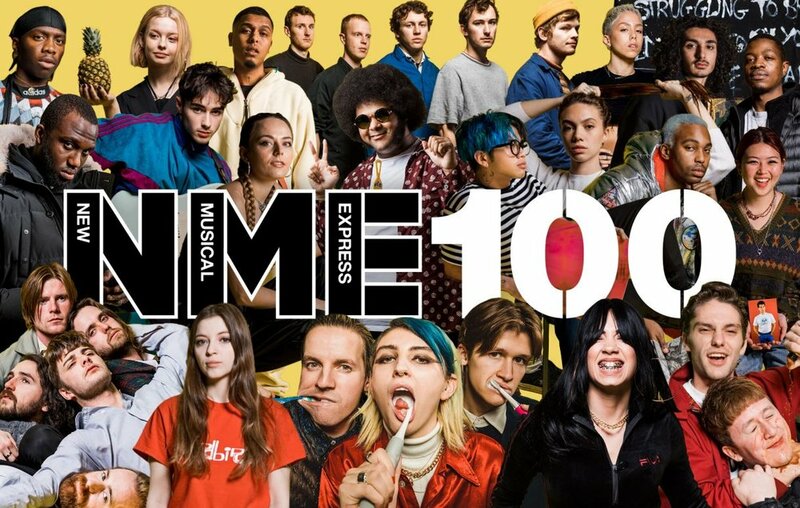 Spielbergs, Fontaines DC, and The Murder Capital in NME’s Top 100. 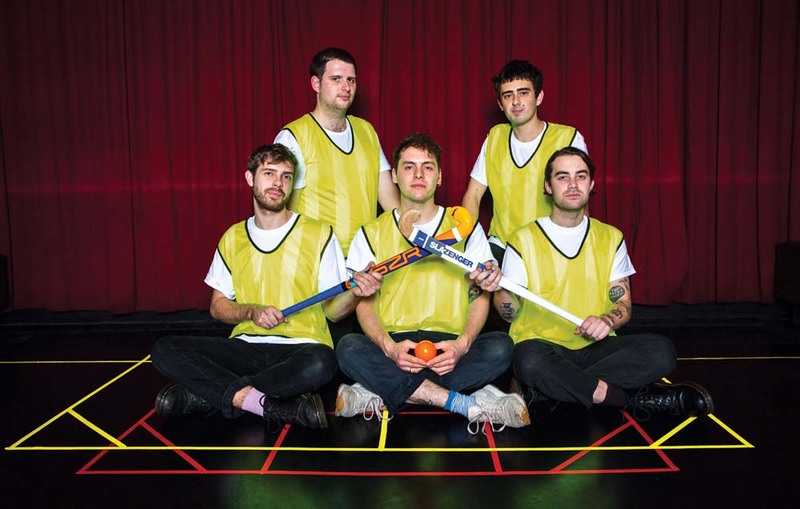 YOWL interview in ‘Class of 2019’ at DIY. Fontaines DC, Silverbacks and The Murder Capital at NME. IDLES on the cover and special feature at Crack magazine. Sunshine Frisbee Laserbeam album review at Drowned In Sound. Life - live session for M Magazine. Sunshine Frisbee Laserbeam at NME. Estrons - Tali Källström interview at Gigwise.